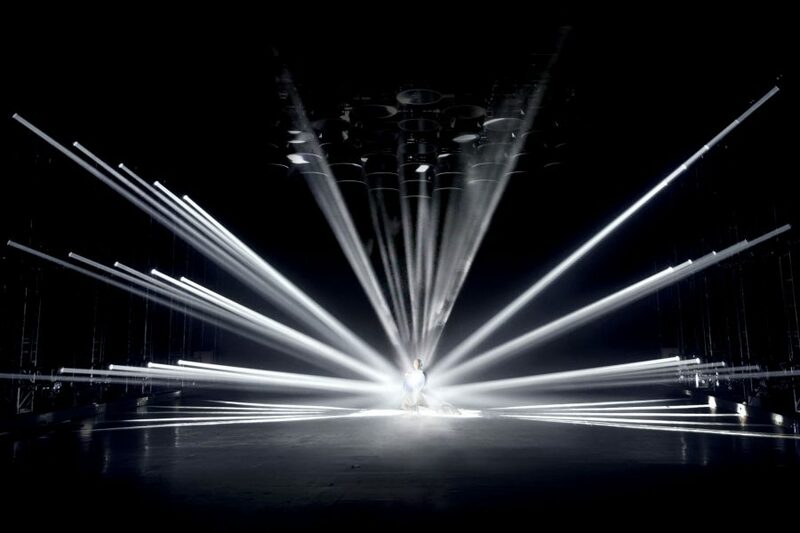 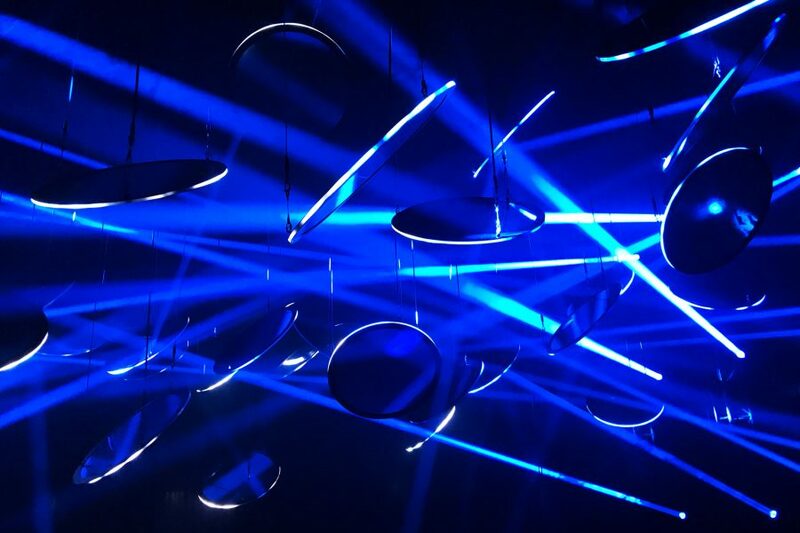 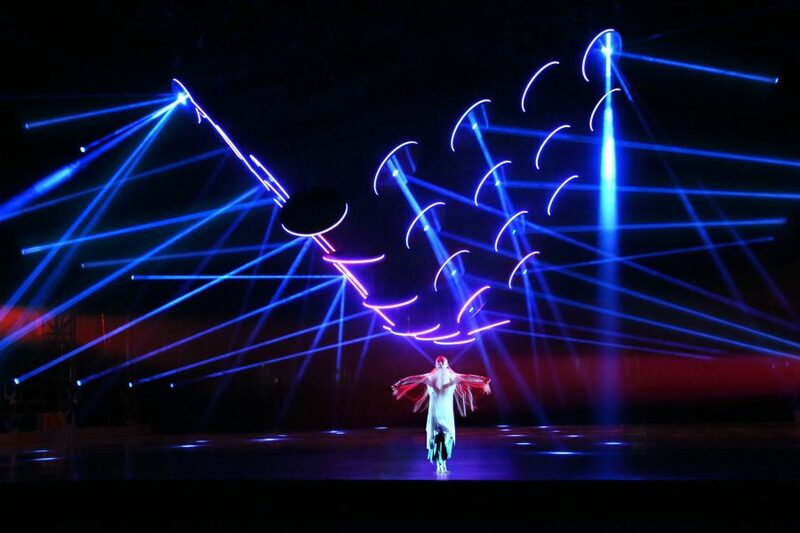 A dynamic kinetic installation made out of 102 KINETIC LIGHTS Winch LED / Pixel systems, 34 Mirror Disc light fixtures and 30 ROBE Pointe moving lights was presented at the 2nd season of Apologue 2047. 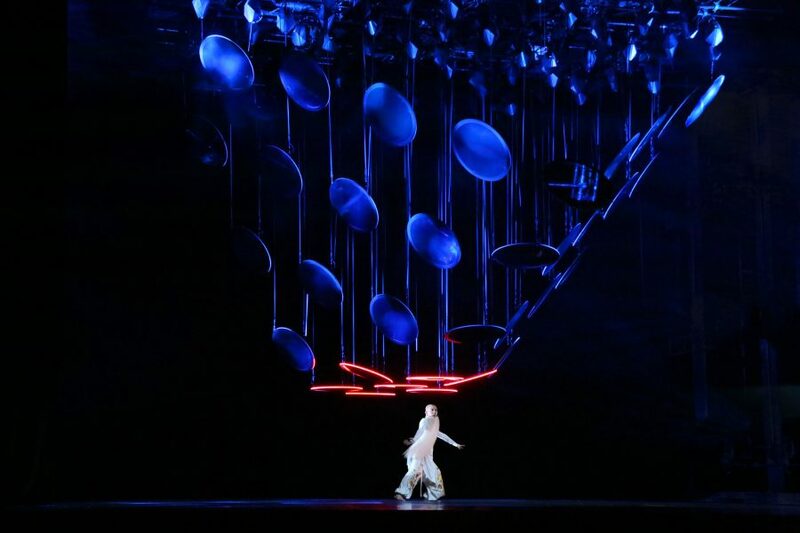 The stage performance was directed by ZHANG Yimou and produced by L!VE Kingway at the National Centre for the Performing Arts (NCPA) in Beijing this June. 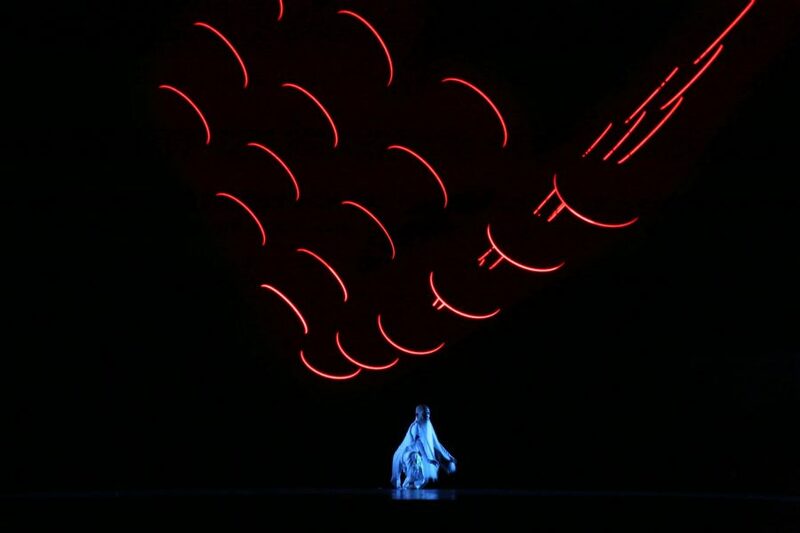 ZHANG Yimou once again breaks the form of traditional stage plays combining Chinese folk arts with modern technology and thus creating a unique “concept performance”. 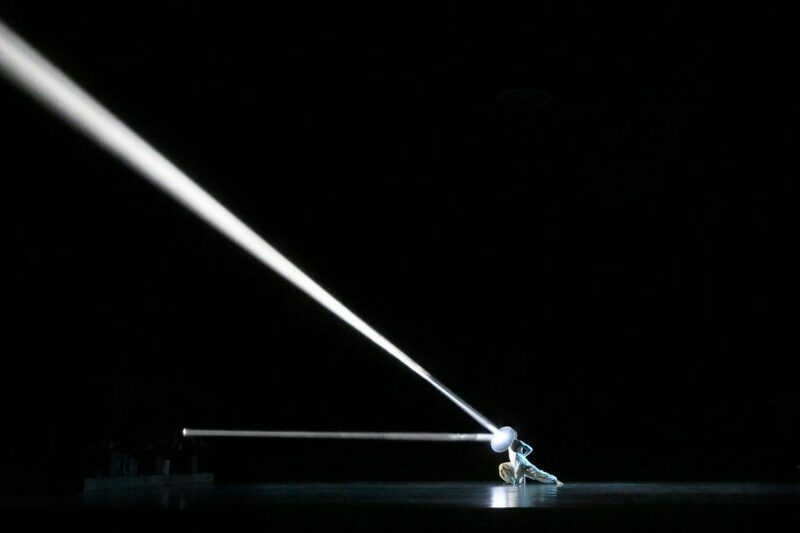 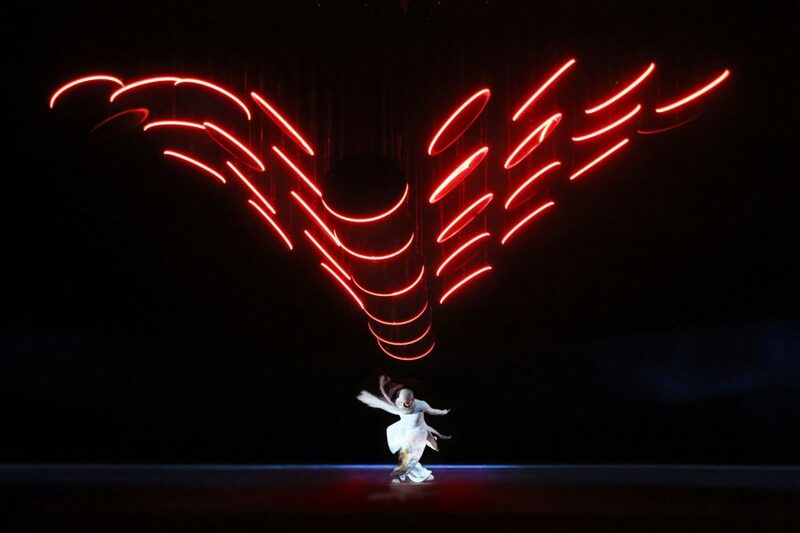 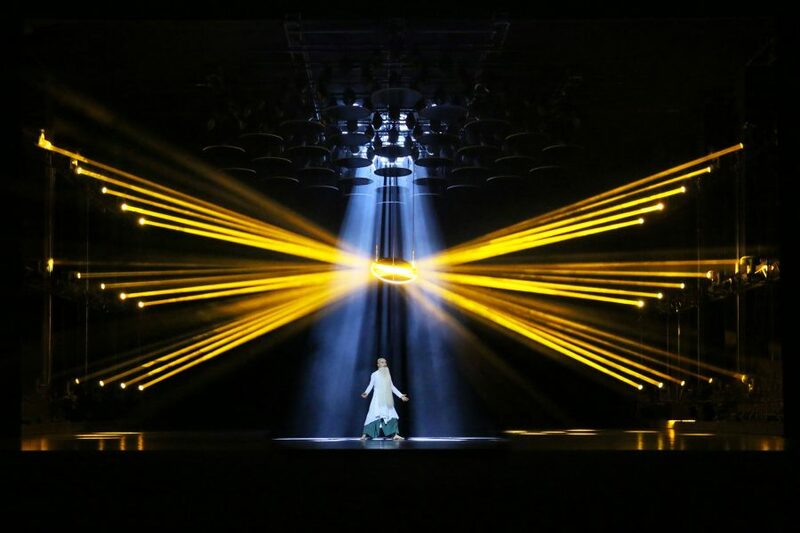 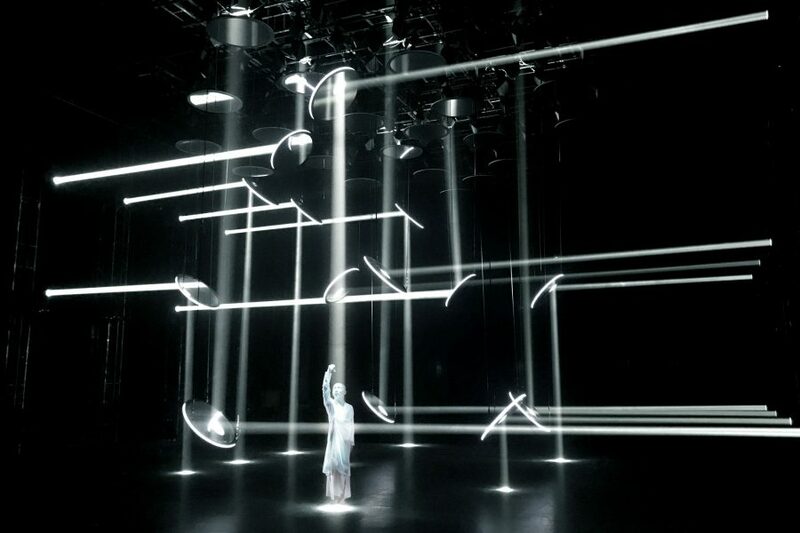 The kinetic part MIRROR-MIRROR featuring modern beijing opera dancer Qiu Jirong was one out of 7 segments combining to create the Apologue 2047/2 show. 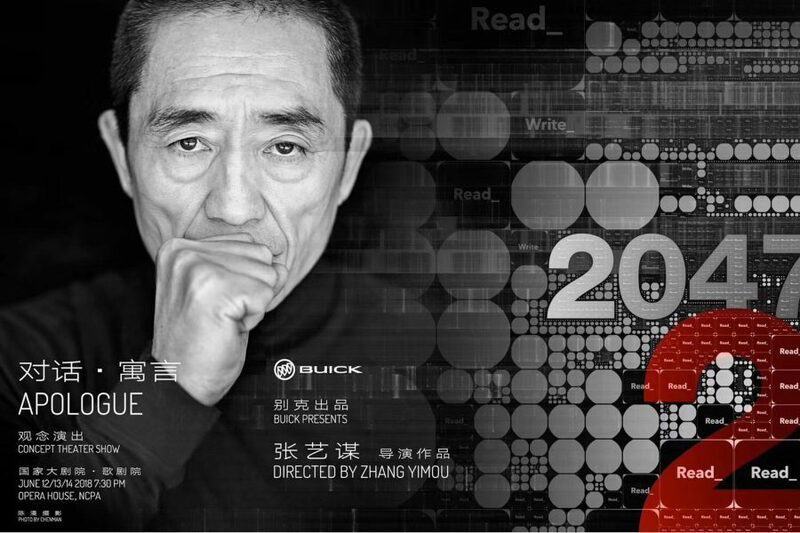 Apologue 2047/2 will tour Chinese cities Tianjin, Xi’an and Nanjing throughout July 2018.